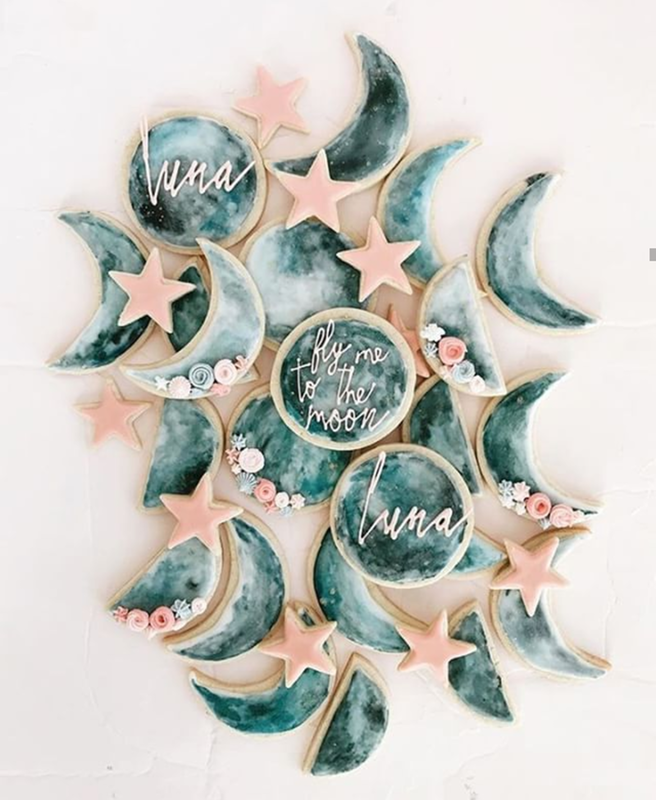 Lovelies! 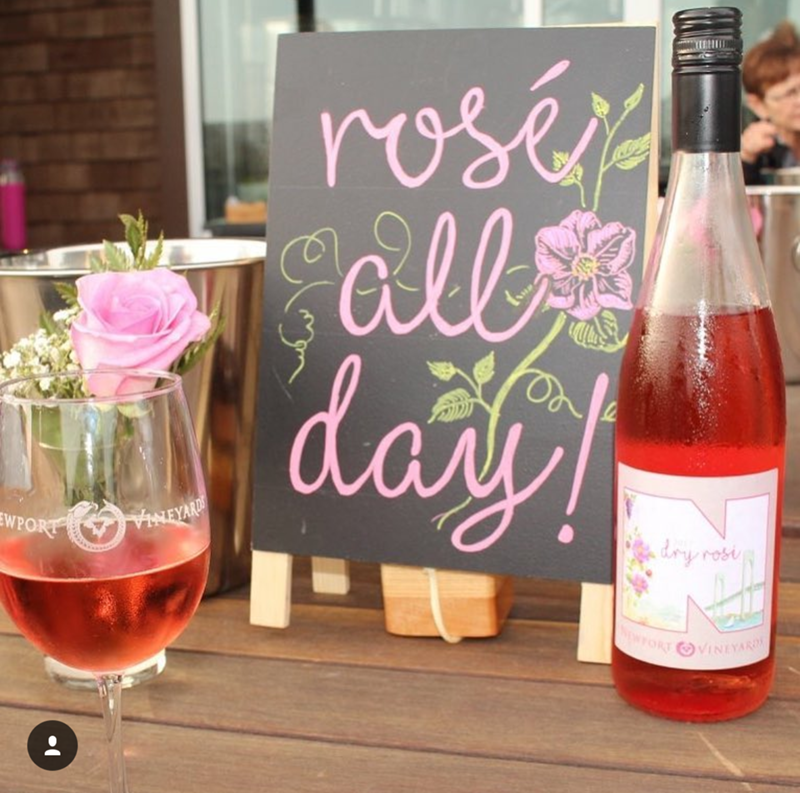 If you love Rosé as much as we do, you are going to love this post! 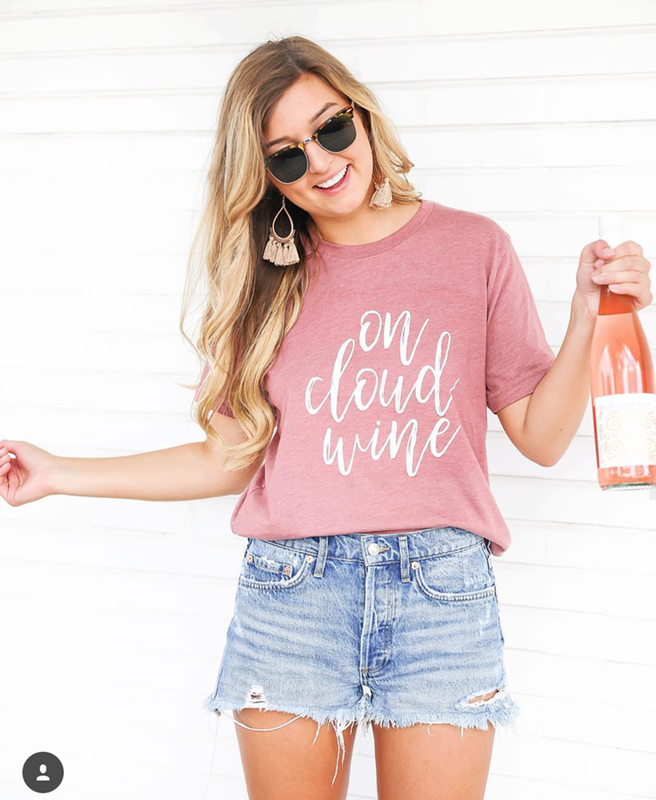 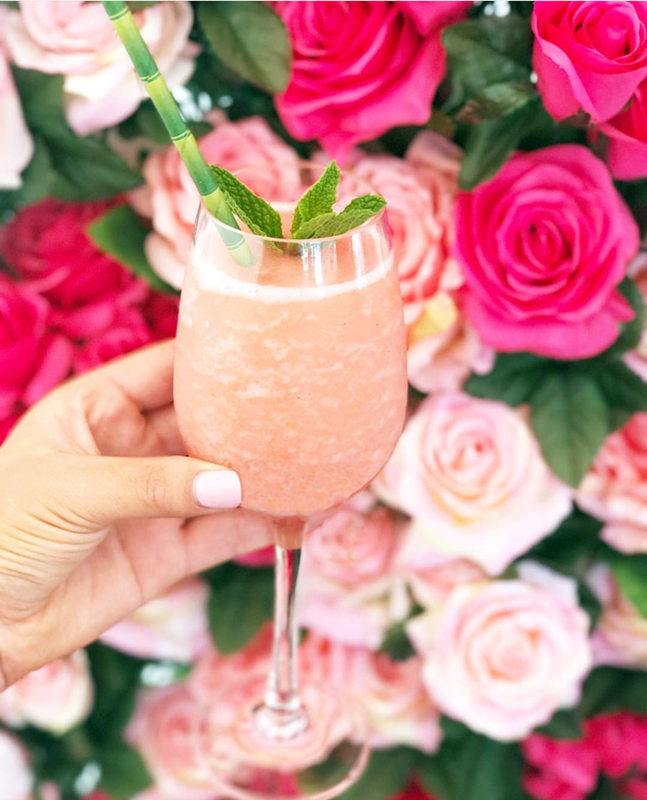 We have gathered all of our favorite Rosé ideas to celebrate National Rosé Day, which is everyday really right?! 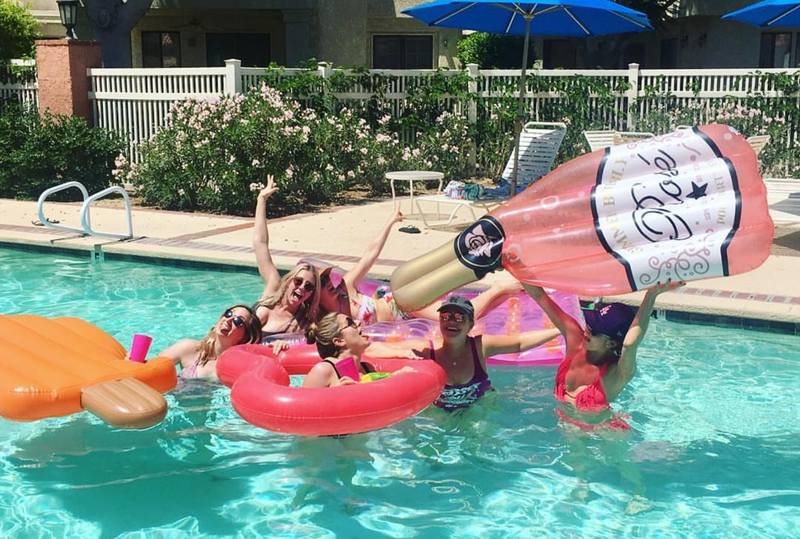 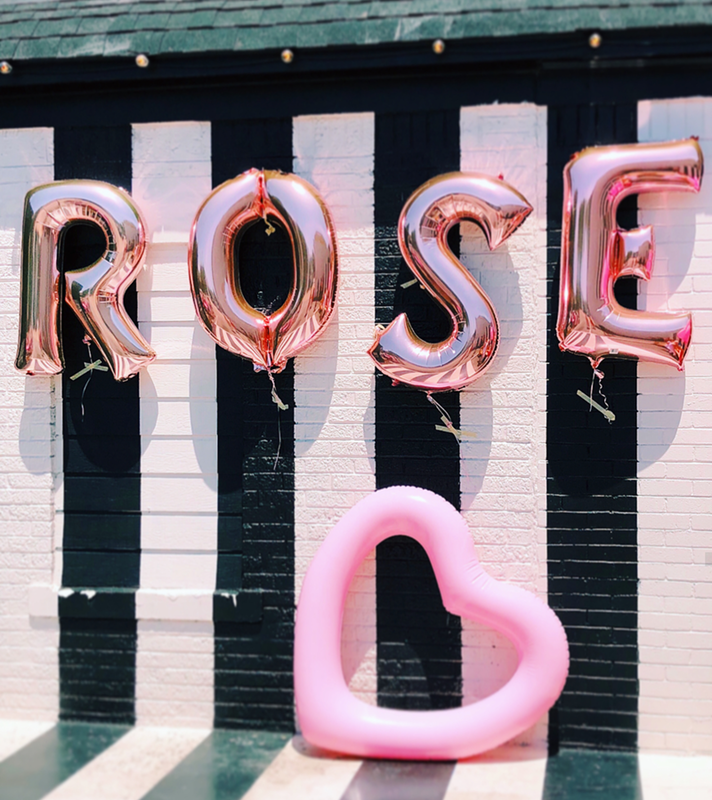 If you are just looking for a reason to throw a party, a Rosé party is a great theme! 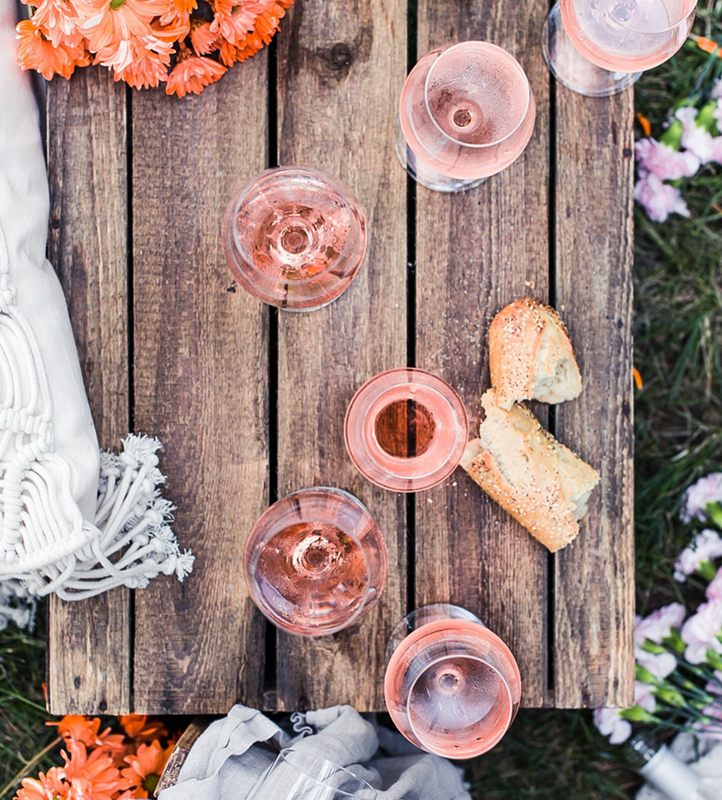 There are so many beautiful, gorgeous, clever Rosé ideas that just pull at our heart strings. 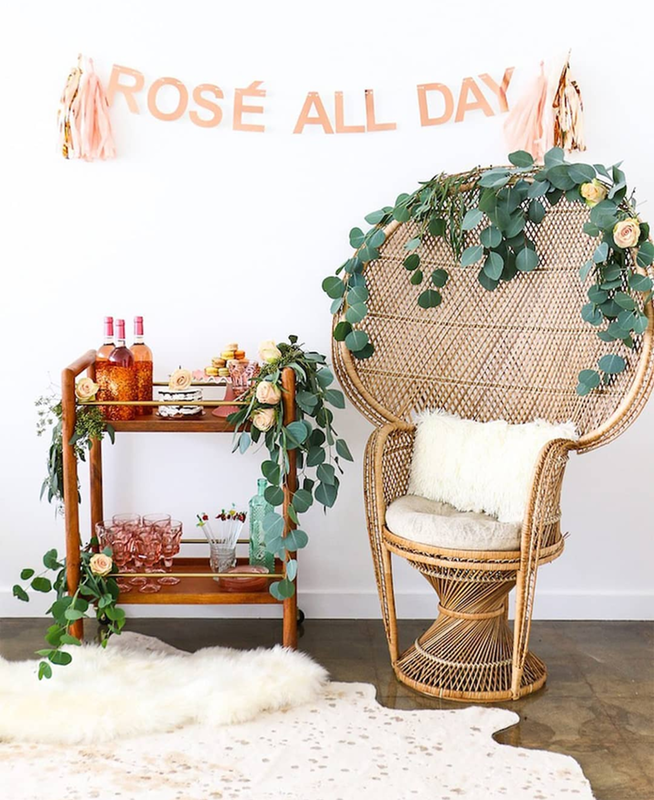 Be prepared for ultimate pretty because these ideas for National Rosé Day and Rosé in general are just too lovely! 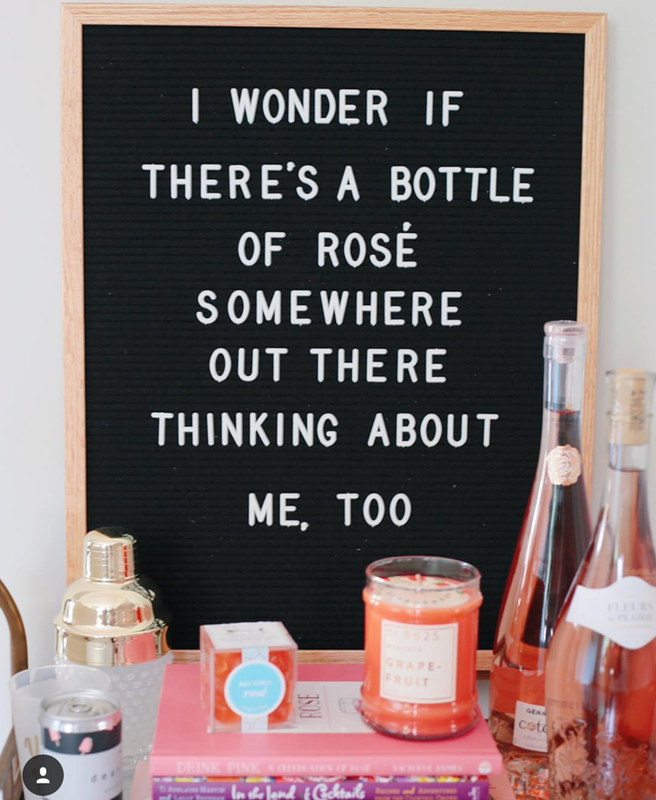 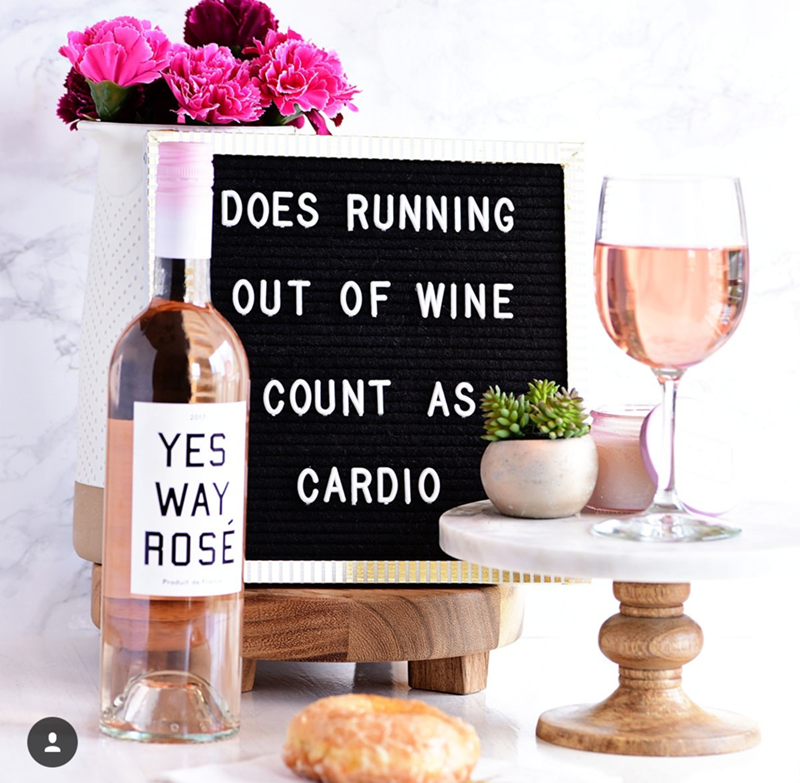 Rosé All Day! 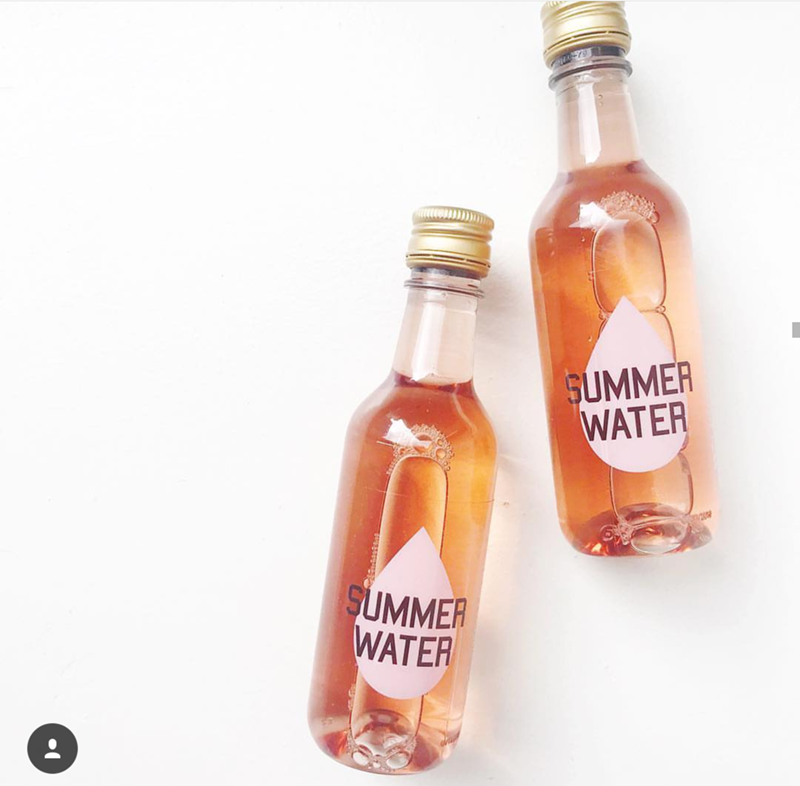 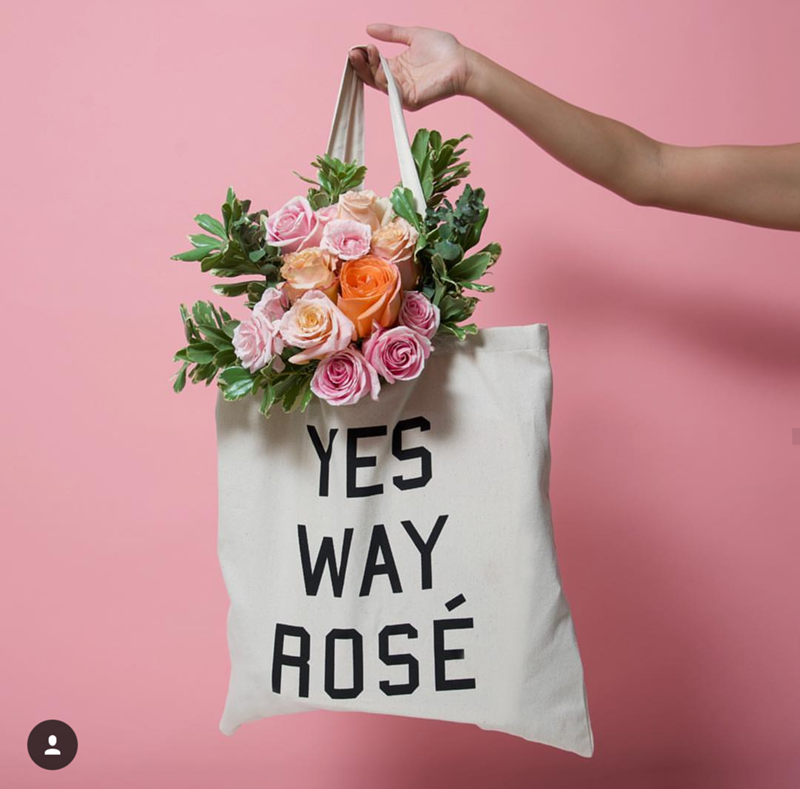 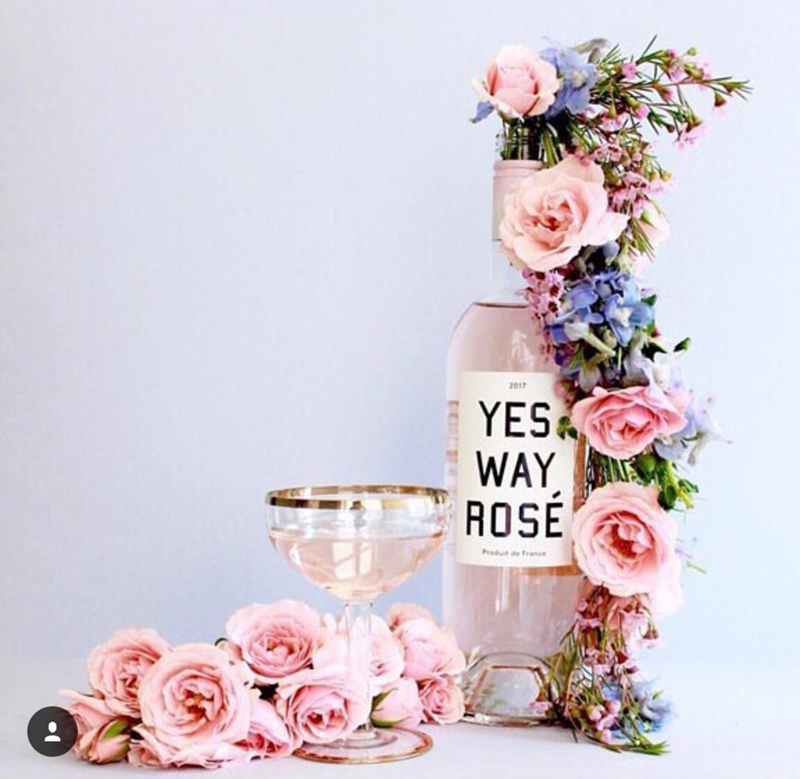 Rosé Ideas we love! 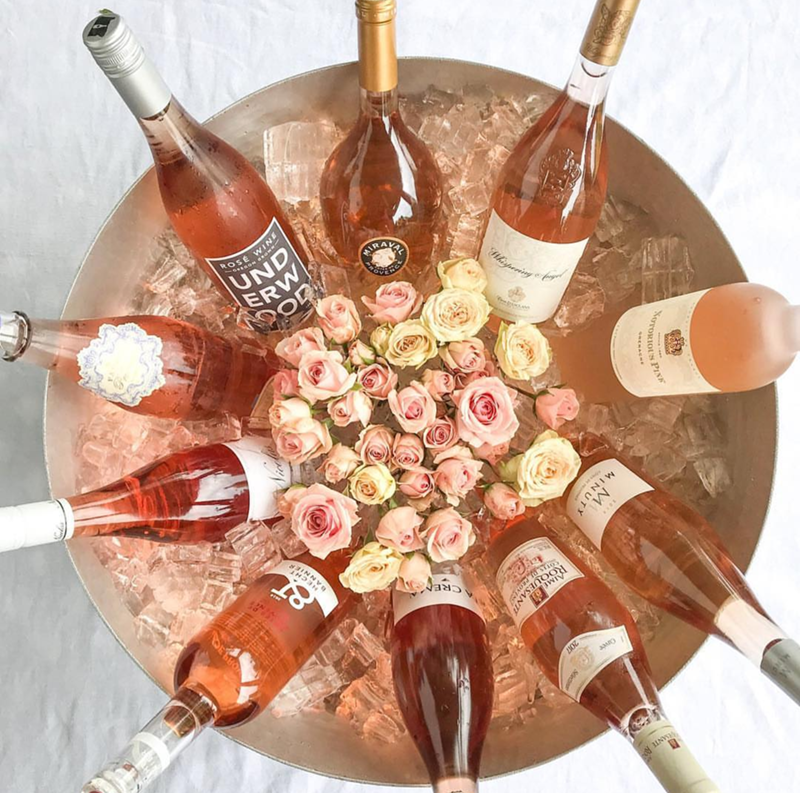 Hope you saw something that inspired you for the next Rosé celebration! 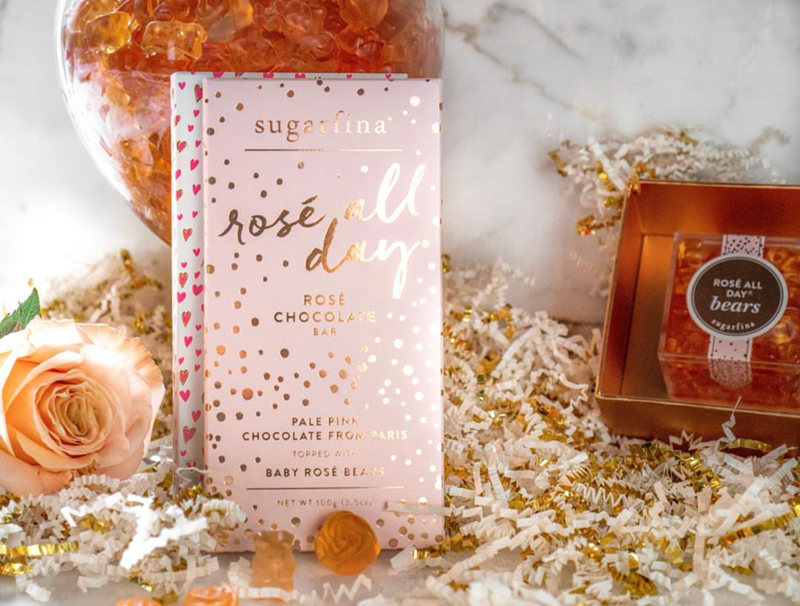 Loving A Rose Gold Christmas! 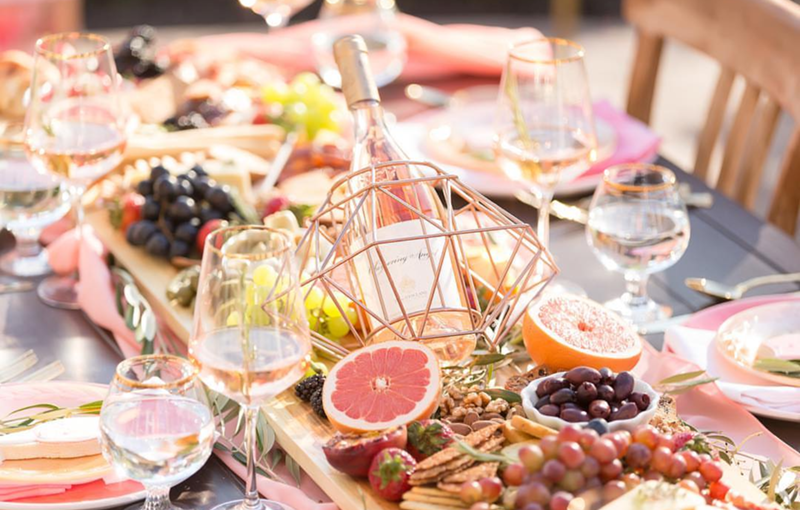 Wine and Cheese Party Ideas! 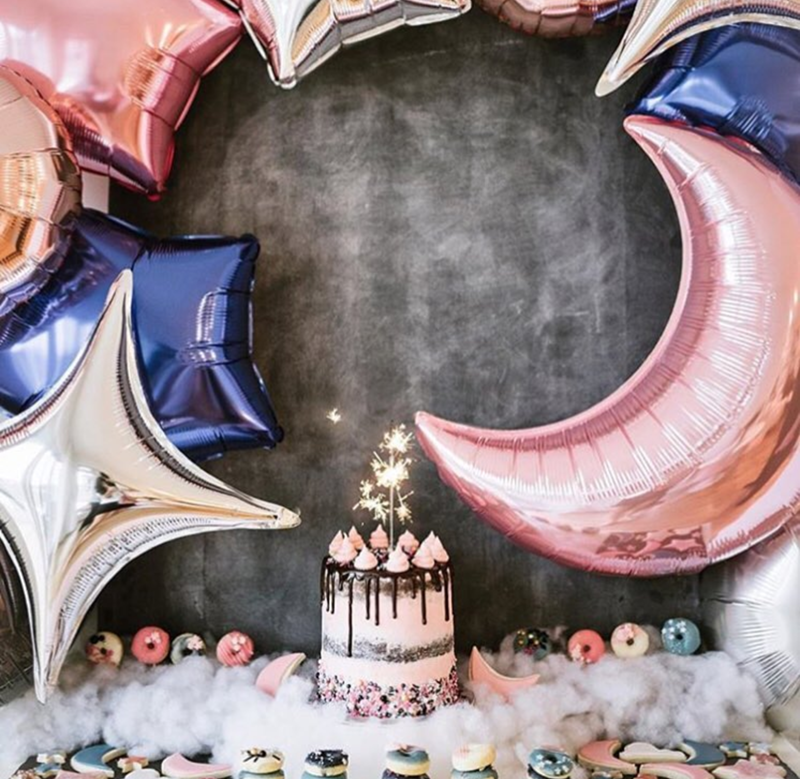 We Are Obsessing Over These 30+ Toucan Party Ideas 30+ Llama Party Ideas We Adore!